Champion power lifter changes course. Jason Wetherington was once one of the most recognized and respected members of the power weightlifting community. A competitor in the sport since his days at Hernando High School, he became a champion when he set a state record with a bench press of 505 pounds at a federation tournament in Lakeland in 2006. Jason has paid a heavy price for his success, however. While in his early 20s, the now 41-year-old math professor at Pasco-Hernando State College developed back problems. Those back problems eventually led to a nerve issue that in turn resulted in Jason developing foot drop, a gait abnormality caused by a weakening or paralysis of the muscles that lift the foot. “I can still remember when it happened,’’ Jason explains. “The disc in my back was just slamming against that nerve, and the pain was shooting down my leg so bad one day that I had to go to the emergency room. I was sitting in the emergency room, just waiting, and all of a sudden, the pain just went away. “I was like, What in the world just happened? I mean, the pain suddenly just disappeared. I learned later that the pressure of the disc finally cut the nerve, which shut off the pain. I was really happy that the pain was gone, but a couple days later I realized I wasn’t walking normally anymore. I was having trouble picking up my right foot when I walked. A trip to the back doctor who had previously treated him for his back pain resulted in Jason learning the diagnosis of foot drop, which can be temporary in some cases. 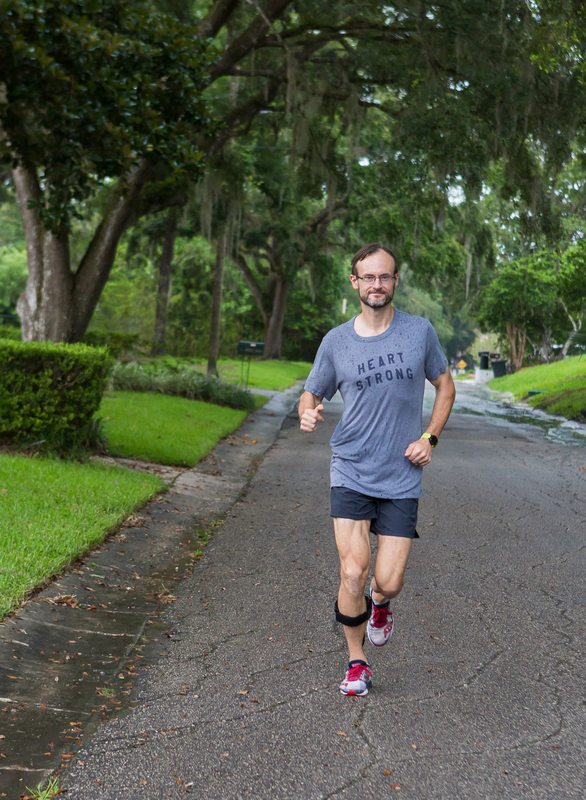 In Jason’s case, however, the issue was permanent, a result of the severed nerve, which is why his back doctor sent him to Sonlife Prosthetics and Orthotics. The experts at Sonlife Prosthetics and Orthotics – David S. Goris, CPO, LPO and Bill Woslum, CO, LO – specialize in designing, building and fitting orthoses based on each patient’s individual needs. Jason’s needs were rather basic when he first visited Sonlife several years ago. They wouldn’t stay that way for long. 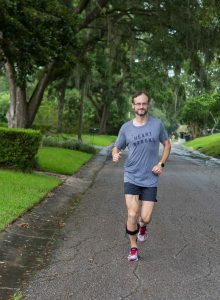 Though he continued to lift weights for a few more years, all while wearing a plastic foot/ankle orthotic (AFO) designed to normalize his ability to lift his right foot, Jason eventually transitioned out of that sport and into one that few with his condition would ever even consider competing in. Jason’s success as a runner has been fueled largely by his love of the sport and his virtually unmatched determination. He admits, however, that he probably would not be competing at the level he is now if the specialists at Sonlife Prosthetics and Orthotics didn’t have the ability to continually adapt to his needs. Based on a series of measurements taken to determine everything from the strength of Jason’s quadriceps to the musculature of his foot and ankle, the special AFO was designed and built by Bill using carbon graphite. It is actually the second generation of AFOs specifically built for Jason with running in mind. “The first carbon graphite AFO we built for Jason was a different model,’’ Bill informs. 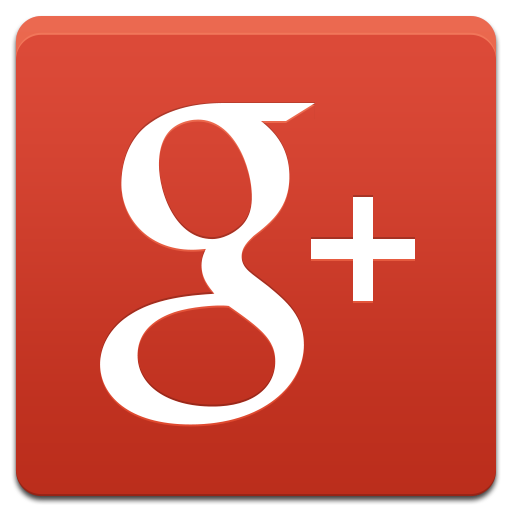 “Since then, there have been a number of advancements in the componentry. This graphite is an extremely durable, very lightweight material, and so this newest orthotic that he has weighs about half as much as the first one. “It’s made of the same stuff that’s used to make high-end race car bodies, and it has a springiness to it. When it’s used in an orthotic for the foot and ankle, it allows the person wearing it to have a much more natural range of motion and fluid flow when they’re going from the heel strike to the toe-off phase of walking. “What that means in clearer language is that it allows a person to have a smoother and more natural gait pattern when they’re walking. Not only that, but because of the springiness to it, you can actually get energy return when you go into the toe-off phase, because it actually helps push your limb forward. Jason can attest to the fact that there is nothing fair about having foot drop. For safety purposes he says he never leaves the house without an orthotic on. As for competitive running, he says he has yet to run alongside another runner with foot drop. With the advancement in orthotics, however, that may soon change. Jason says the same about Bill and the rest of the staff at Sonlife Prosthetics and Orthotics. “After I got more into running, I went to them and explained what my goals were and asked them what they could do to help me,’’ Jason says. “They told me they could make it so that I was running smoother and more comfortably, and that’s exactly what they’ve done. “And believe me, I’ve asked them to do a lot of stuff over the years. I’ve sometimes felt like I was annoying them, because I’ve often asked them to change this or adjust that. But they don’t seem to mind at all. They make all the changes and adjustments and they’re just great about it.